In 2016, a severe drought caused a 70% drop in grain production in Amine’s community of Khouribga, in Morocco. The drop led to a food crisis, leaving some members of his community with less than two meals a day. This wasn’t the first drought Morocco had experienced, and Amine was determined to alleviate the negative impacts of climate change on agriculture and water security. 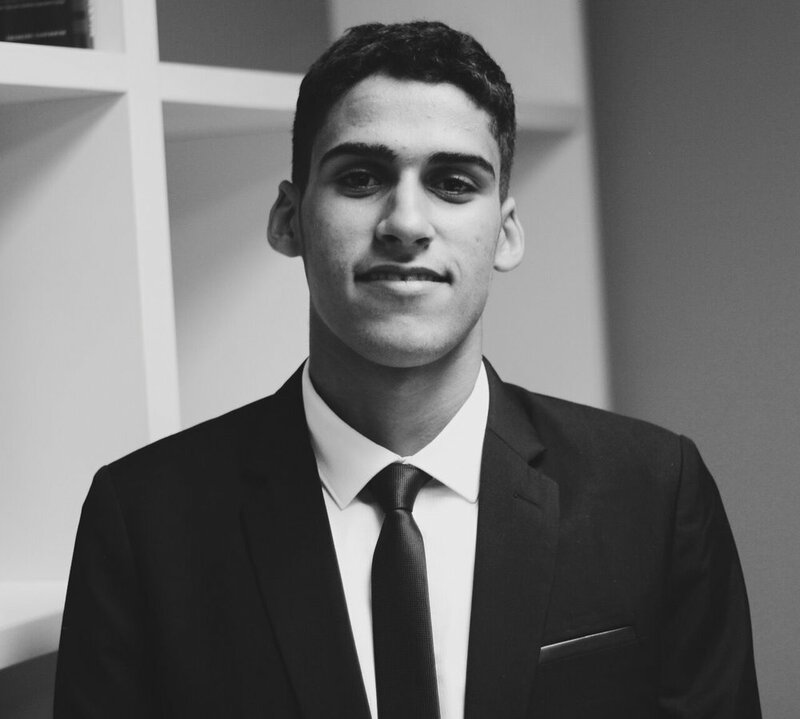 Amine is the founding CEO of X-Agriculture, an organization designed to create technology-based devices to address issues in the agricultural sector. Their initial product, “Auto-rig”, is a smart irrigation controller that adjusts the flow of water in irrigation systems according to the temperature, humidity and soil moisture, allowing farmers to reduce their water usage. This year, the Harvard Social Innovation Collaborative selected X-Agriculture as one of five projects from around the world to attend the Village to Raise a Child program. Amine joined the program’s Global Trailblazers and presented his work to the largest undergraduate-run conference on social innovation in the world. Having seen the conflict that stems from limited water, Amine hopes that by reducing water shortage for the world’s one billion people who lack a sufficient water supply, X-Agriculture diminishes conflict and creates a more peaceful society.